Its been almost year when Microsoft launched Windows 8, in the starting even I was a little reluctant to shift my laptop from windows 7 to windows 8. 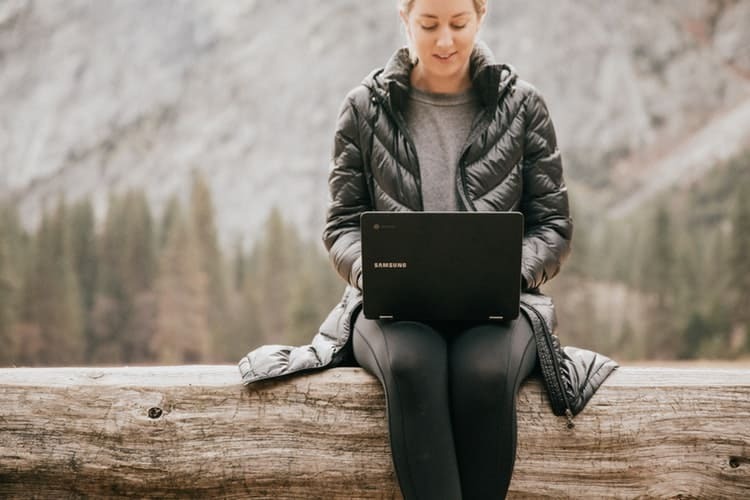 But then as I bought a new laptop that came with Windows 8 genuine, so steadily I realized that Windows 8 is actually not that bad and actually has some really good and addictive features which may not let you go back to windows 7 back again. The best part is that Windows 8 is really very customizable, you can customize almost everything from the theme to color, well sometimes it may get a bit tricky for you to reach the correct place where you will find all customization options to change the color of the background. 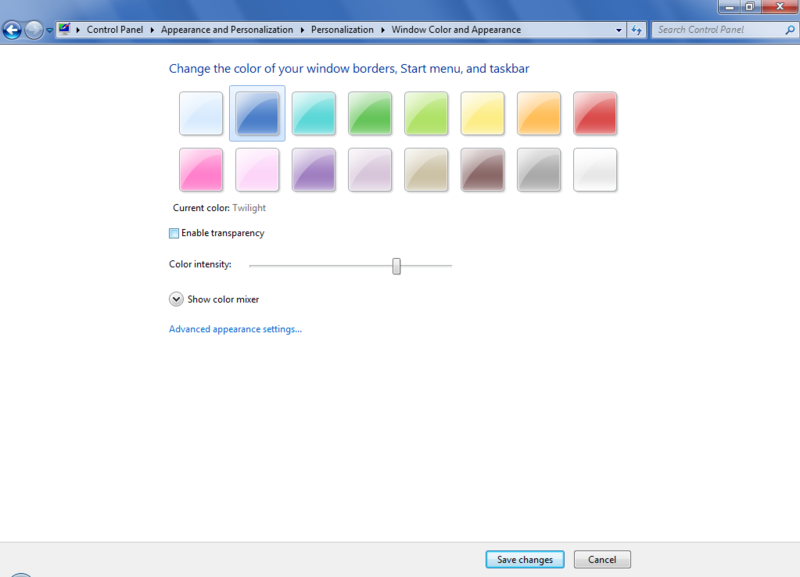 Well if you are one of them who have not yet explored this feature don't worry, you are at the right place on this article I will be giving you the complete tutorial on how to change the background color of startup menu in windows 8. 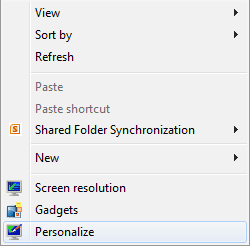 You can also create personalized start button on Windows 8 that will give your computer your own personalization. 3. Once you enter the start screen settings, your default selected tab would be “Lock Screen” change it by clicking on the “Start Screen” tab just next to it. 4. Now after selecting the Start Screen tab just simply click on Personalize. 5. Once you enter the personalize tab, here you will get all the customization options. This is the place in windows 8 where you can find all the options that will help you change the look and feel of your Windows 8 pc. However, it is recommended not to use bright colors in the background as they tend to reduce the visibility of the menu and the app names. If you use bright colors you may note a sudden battery drainage problem, I personally did experience it once I selected yellow as the background color, my battery which usually did last for around 4 hours, showed me red signal even in less than 2 hours, and this problem was automatically resolved once I changed the background color back to dark. Do not forget to try out the other features you get here, you can easily change the complete look of your User Interface just by few clicks in the Personalize block. Keep stalking for more tips and tricks. I know this i thought i will get some other trick. Sometime we have some confidential data in our computer which we don't want to share with anyone. So we feel like adding a password on that folder and make it password protected. 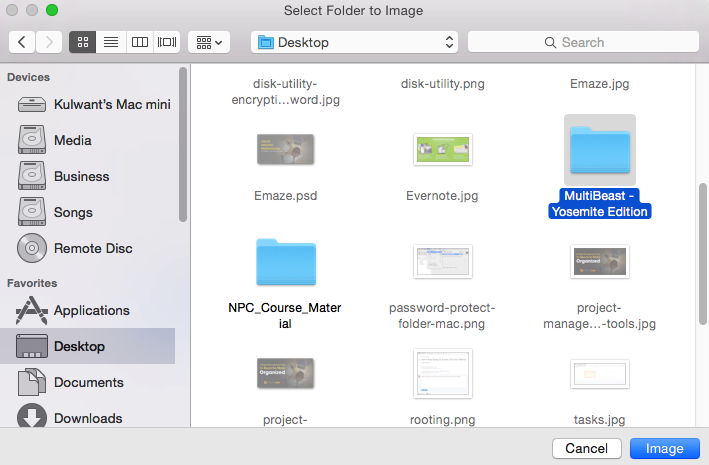 There are tons of softwares make make password protect folder mac, but here we are going to talk about free method which you can use anytime in your machine and lock any folder. You can encrypt any given folder and save it in your machine at any place because it will be a password protected folder now. Let's see how you can encrypt a folder with password protection in mac and make your data more secure. 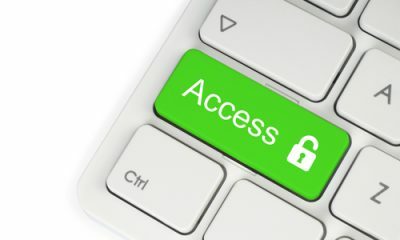 If you are using Windows computer and wanted to lock folder, see How to Lock a Folder in Windows 7/8/8.1. 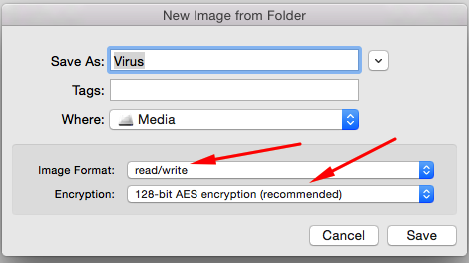 Step 3: Browse the folder you want to encrypt and then click on image. Step 4: Choose ‘read/write’, and choose ‘128-bit AES encryption’. Step 5: Type the desired password and UNTICK Remember password in my keychain. 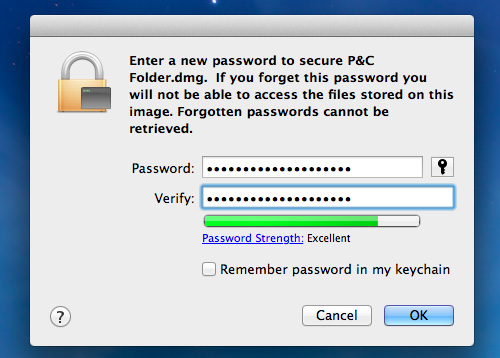 Now you'll have a password protected DMG file which you can open anytime by entering the password. How to unlock mac password protect fthe older? See Also: How to Use Task Manager in Mac OS X Computer? As putting the lock was simpler, so unlocking is also very simple. Double click on the .dmg file and it will ask for the password. Note: Always keep “Remember password in my keychain” UNTICKED otherwise it will save your password. Now this will mount the folder on your Mac and you'll be able to access all the files in this folder. You can delete or add any files in this password protect mac folder. This is going work as simple folder now. 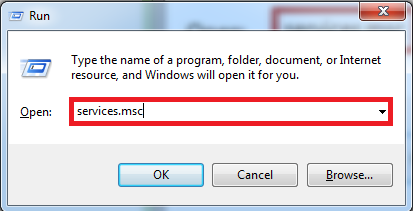 Once you are done with adding or deleting the files from the folder, just right click on it and UNMOUNT it. 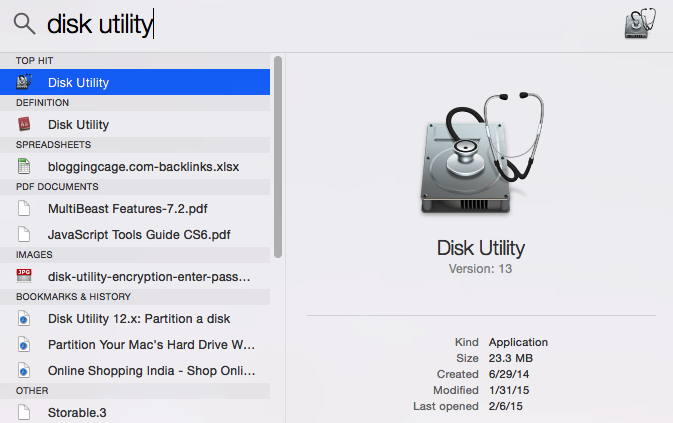 Now you can delete the actual folder from your Mac and use .dmg file for the future purpose. 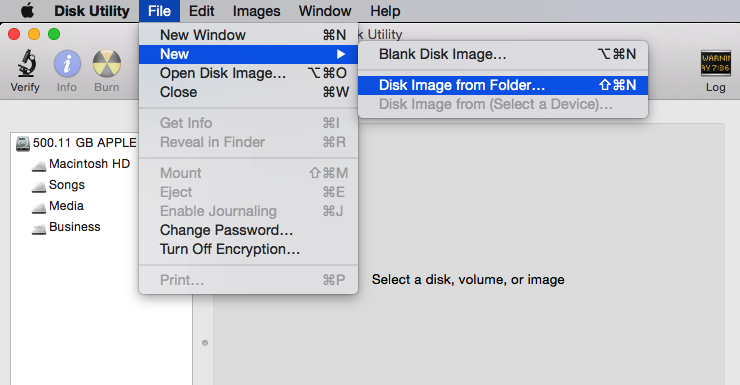 This is one of the easiest way to add password on any folder in Mac. You should also learn to use File Manager in MacOSX. Forgot to shut down your system and do not have direct access to it? What if I tell you that there is still a way? 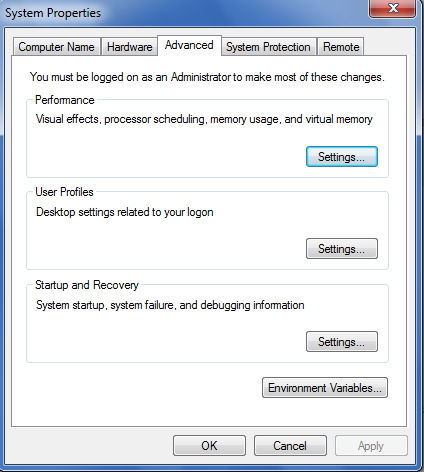 Do you want to know How to Remotely Shutdown or Restart a Windows Computer? If yes, then this is a must-read article exclusively for you. 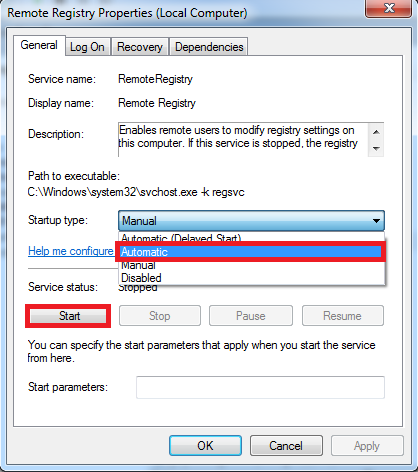 Step #1: In order to get started with the process of remote shutdown or restart a Windows computer, you will first have to enable remote registry service on each of the systems that you need to manipulate. For this, consider the following process. First, go to the Run section using the keyboard shortcut “Win + R.” This will open the Run dialog box for you. Now you need to enter “services.msc” without quotes and hit enter. 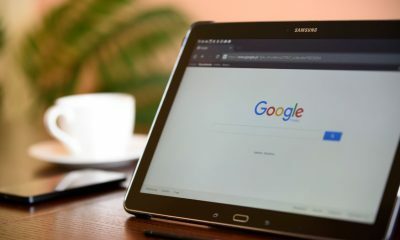 From the subsequent window which follows up as the result of your recent activity, you need to locate “Remote Registry.” You may need to scroll down a bit for that, or you can perform a text search just by typing the few initials of the same. 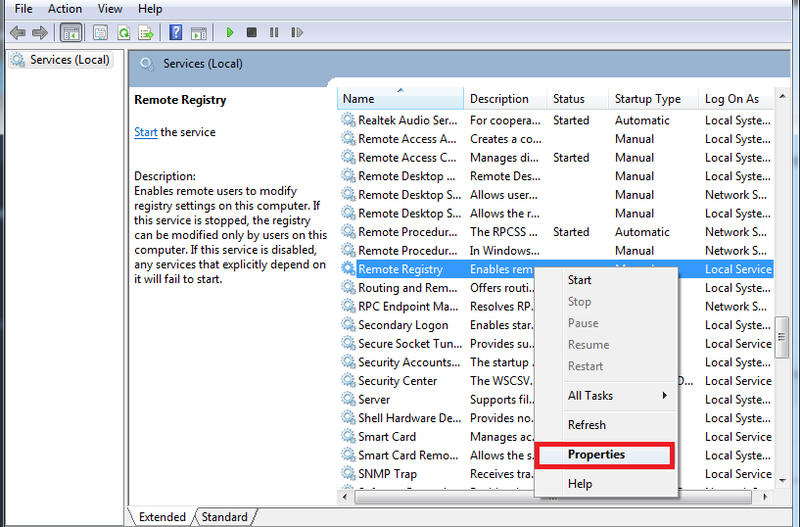 Now, right click on the “Remote Registry” option and then click on the “Properties” option from the menu that follows. Now, from the next dialog box, you need to set the startup type to “Automatic” and then click on “Start” button. This will enable the remote registry on your systems. 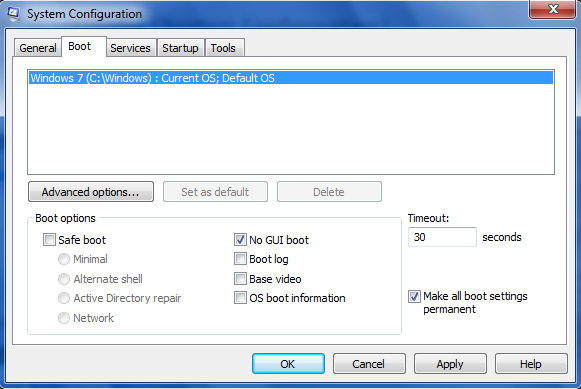 Remember that you need to enable this on every system that you wish to shutdown or restart remotely. Once you are done with the mentioned, then you now need to look out for our next steps. 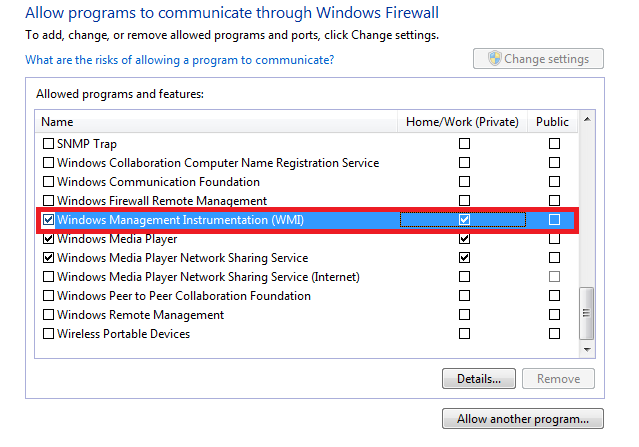 Step #2: In this step, you are required to open the desired port on the system's firewall. To do so, you need to click on start button, and at the text area, you are required to type “Allow a program” and then hit enter. 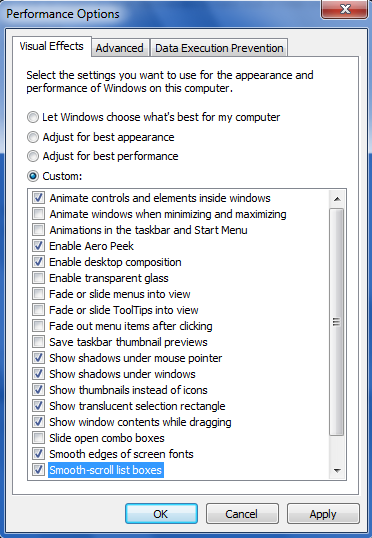 From the subsequent window, you now need to click on the “Change settings” button. Doing so, you will see the options to be active which were quiescent before. 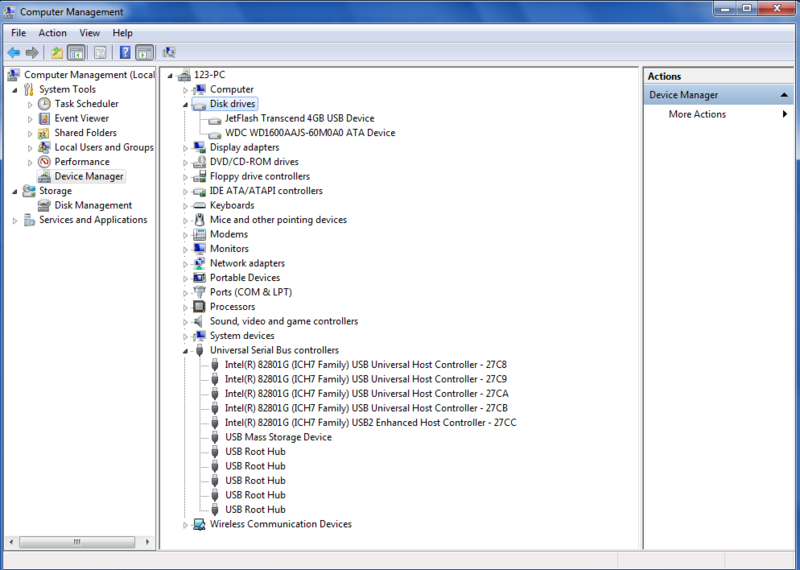 After this, you are required to scroll down till you find the “Windows Management Instrumentation (WMI).” Once, you have found that then you are required to enable it by clicking the checkbox next to it. 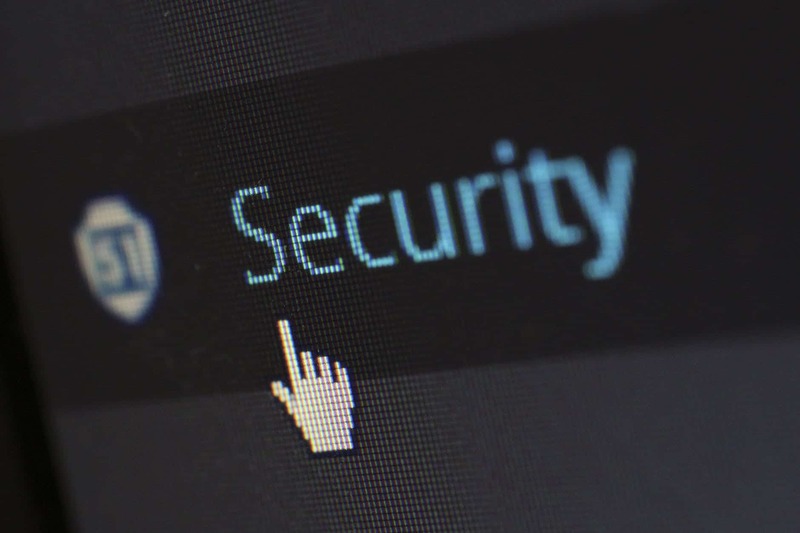 Also, take a note that you must have administrative permissions on the remote system that you wish to shutdown or restart, failing which you won't be able to do the needful. So, by far we are done with the basic setup. Now, we are all set to execute our commands in order to do the desired work. For that, we will have to look into the next steps. Step #3: Now, on another computer, you are required to launch the command prompt. To shut down, the system remotely, type in the following command “shutdown /i” without quotes. This will open a graphical user interface. Now, on that remote shutdown dialog box, you are required to enter the name of the system that you wish to shutdown or restart. Additionally, if you wish, you can also warn the users about this. 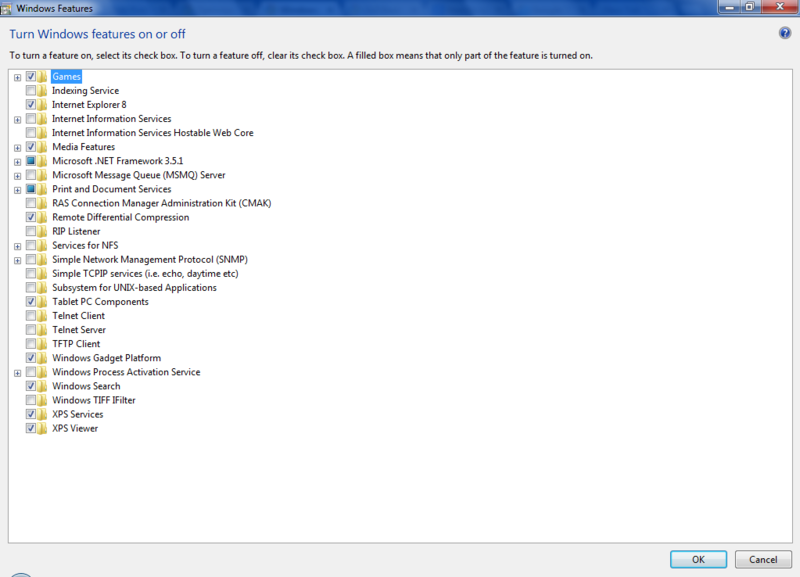 Also, you can specify whether you want to shut down or restart the system. Once you are done with all these, then you are now good to hit the “OK” button. This will do the desired work for you. Moreover, if you don't want to do this via the graphical user interface then you can directly type in the following command at the command prompt: “shutdown /s /m \\Shubham-PC /t 30 /c “Shutting down.” /d P:1:1”. 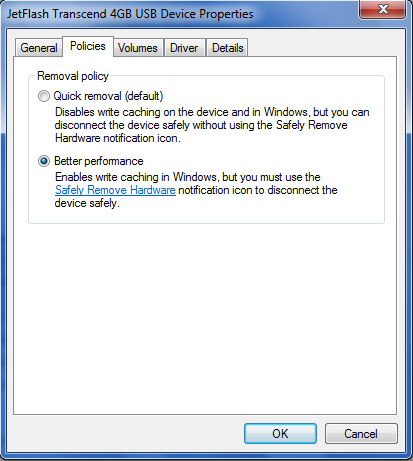 Change “Shubham-PC” with the desired system name and shutting down with your warning message. To restart the system, you need to replace /s with /r. Additionally, if you wish to log off the system, then you will have to replace /s with /l. If you simply put this “shutdown /?” command on your command prompt terminal, then you will have all the list of commands relating to this. 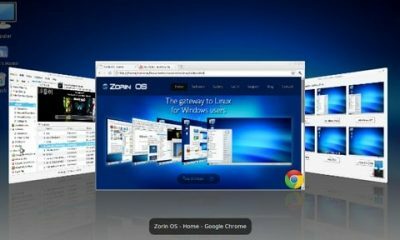 Now, we will see how you can achieve the desired result using a Linux operating system. 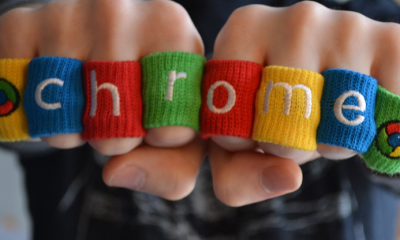 For this, you must have samba-common, package installed on your system. To do so, consider installing the package using the usual command like Sudo apt-get install samba-common. This will install the desired package for you. 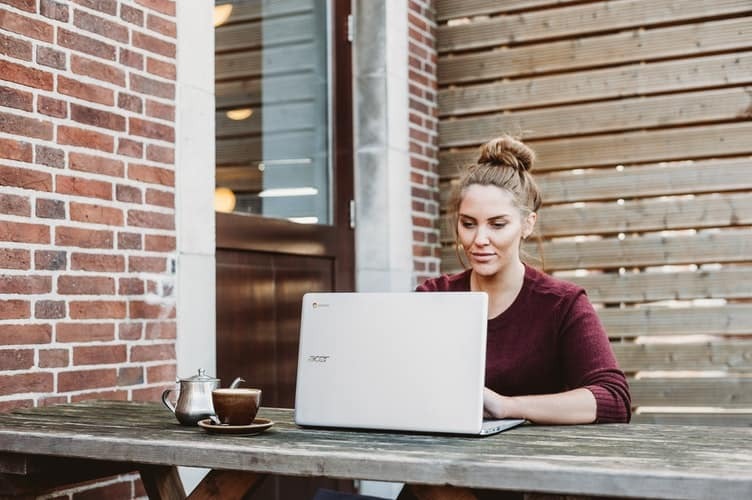 After this, all that you need is to type in a command which requires the user account name of the system on which you want to preform the action. You will also require the password and the IP address pf the system . Make sure to note that the user account must have the administrative rights in order to perform these actions. Replace the IP address with the numerical IP address of the system, user with the user account name of the system and password with the corresponding password. Once you are done with the mentioned, then all you need is to hit enter and voila, you have done that, kudos. 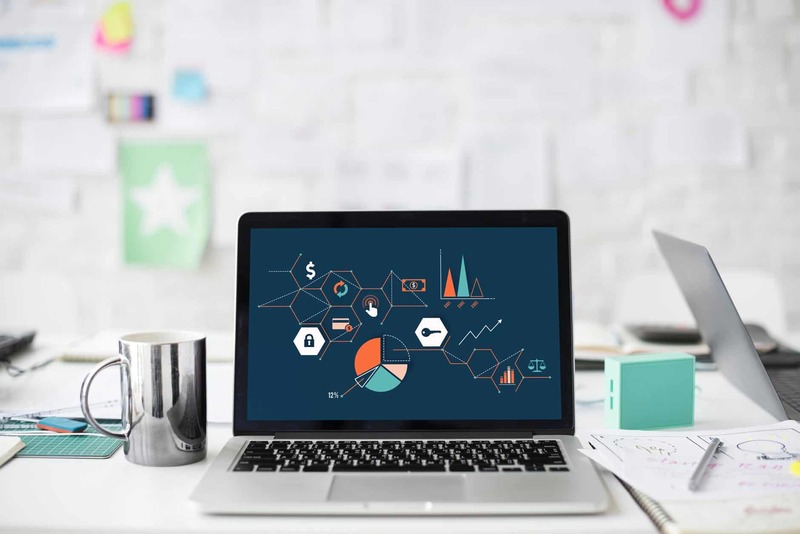 Alternatively, if you have remote desktop access, then you can also achieve the desired results. 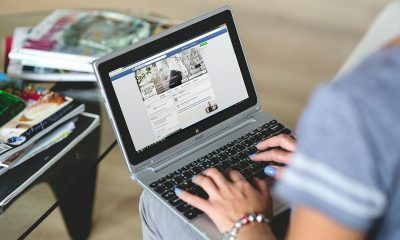 We hope that this article must have helped you in your quest of knowing how to restart your computer remotely? If yes, the don't forget to give us a thumbs up on our different social media channels. Also, do not forget to share it with your peers so that they can be benefitted with this useful information. If you have any query or suggestions, then make a comment in the comment section. We would love to hear from you. Thank you for stopping by and giving it an enjoyable read. How To Directly Boot Into Desktop In Windows 8.1? 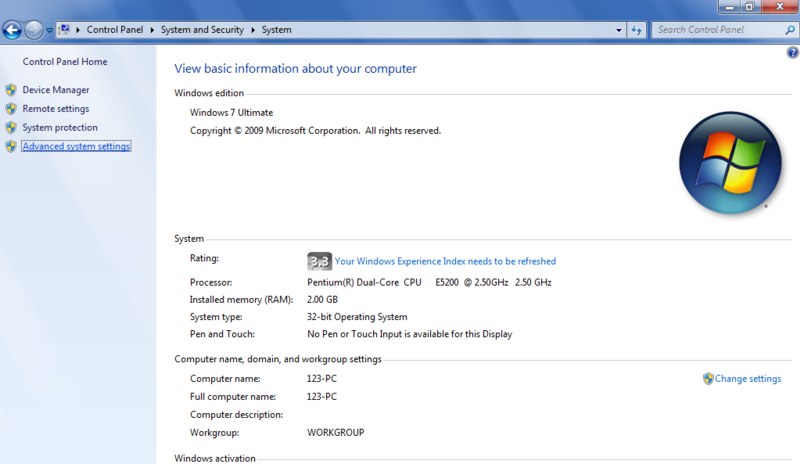 Windows 8 Operating System, was a very different experience for Windows users. It was entirely different from its predecessors and brought in new features into it too. 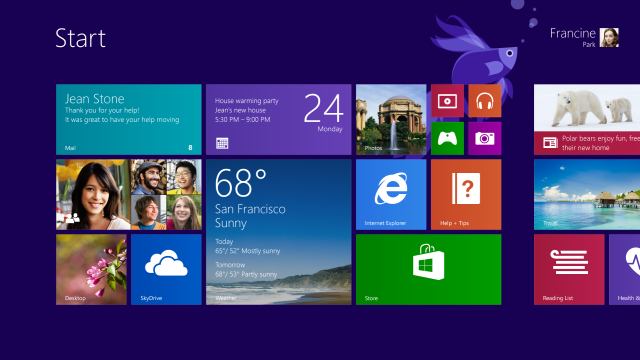 Windows 8 had a major UI overhaul than its predecessors. And users really needed a tutorial class, before they could actually start using Windows 8 as a daily driver. 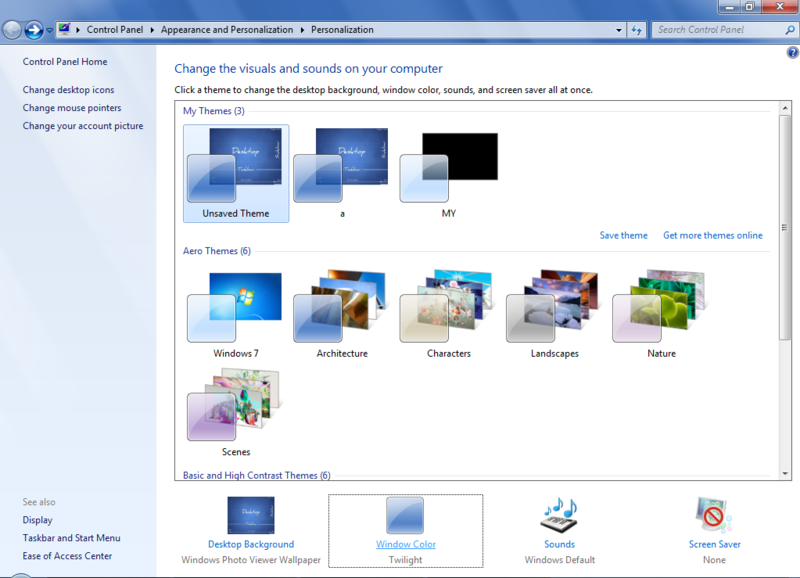 Some major design changes include the introduction of Start Screen, the removal or the Start Menu etc. Talking about the Start Screen, people using Windows 8 would first boot into the Start Screen, from where they could shift to the Desktop manually. 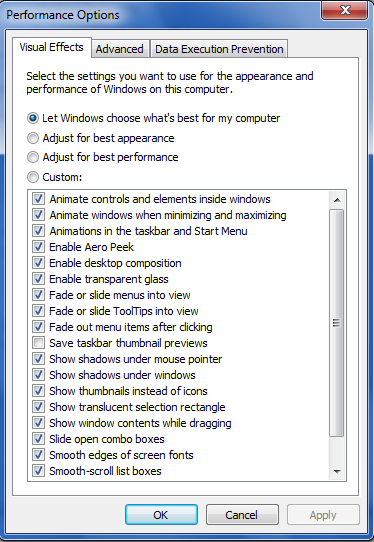 Since the preview version of the Windows 8 was launched, users really felt this feature really annoying. As now, they would be booted into the Start Screen, from where they needed to manually shift to the Desktop view. 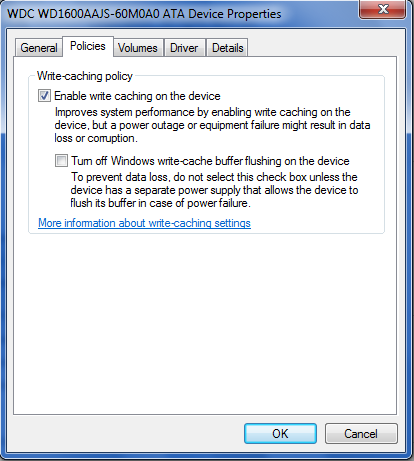 To solve this issue, many third-party developers made tools that would help Windows 8 users boot into desktop directly, without being taken to the Start Menu. These utilities for Windows 8 were free of cost, and anyone could easily download these utilities over the web, and then set it up to directly boot into desktop view. 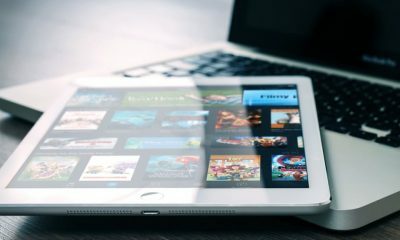 Understanding the popular demand to boot directly into desktop view, Microsoft has finally built-in this feature to their upcoming update to the Windows 8, the Windows 8.1. 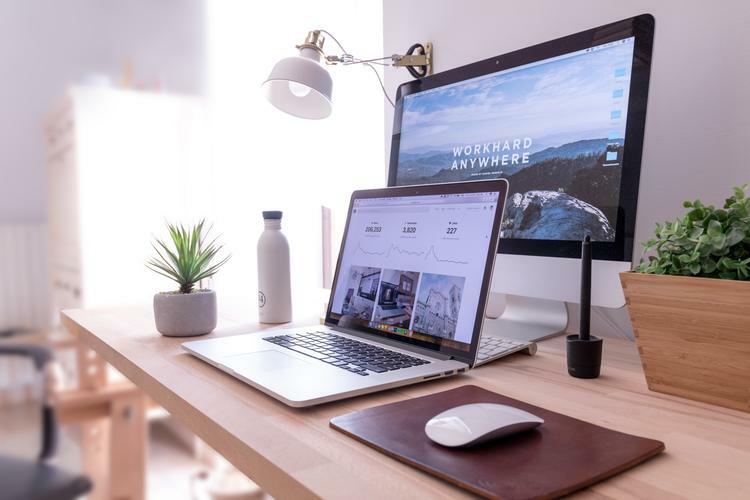 Therefore, you don't need to download a third-party utility anymore to boot into desktop directly, and this can be directly done from the Navigation settings menu, without any software. This feature was released with the Preview version of Windows 8.1, and you can easily download and install Windows 8.1 into your computer. If you're new to the Windows 8.1 platform, here we are today with a short and sweet tutorial on how you can boot into desktop directly on Windows 8.1 without using any third party software. How To Boot Into Desktop Directly In Windows 8.1? 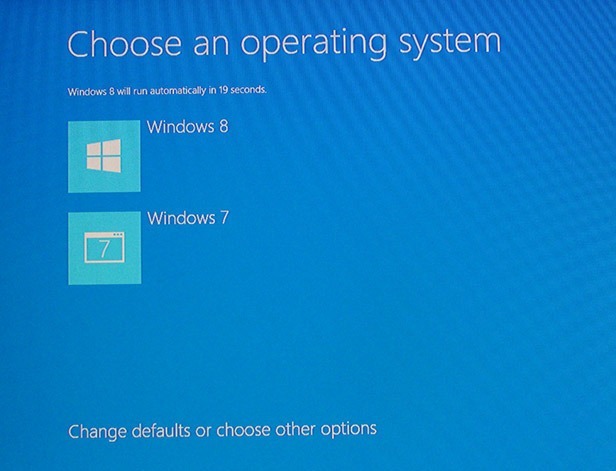 As I said before, this feature was built-in to Windows 8.1. So if you're using Windows 8 currently, you'll need to install the preview version of Windows 8.1, before attempting to perform this tutorial. First of all, boot into the desktop mode on your computer running Windows 8.1. 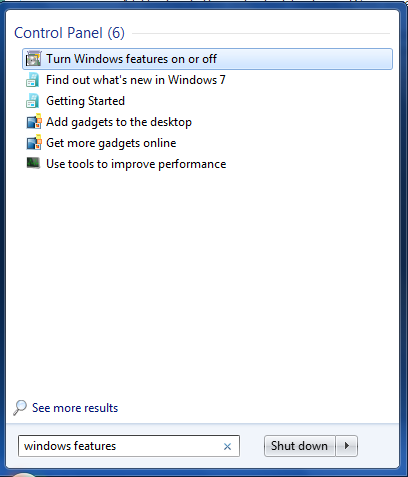 Now, hover over an empty area of the taskbar on your computer, and right-click the mouse button. Now a popup box will appear. And from the popup box, choose properties. After clicking Properties, a new window titled “Taskbar and Navigation properties” will open. From the window, move to the Navigation sub-tab. From Navigation, look into the Start Screen sub-menu. All you have to do is to tick this particular option and you're done! Finally, you have set your computer to boot into desktop directly, without moving on to the Start Screen. 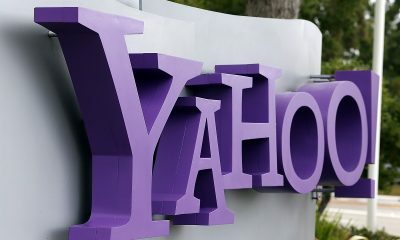 Therefore, you'll no more need to download any utility on your computer, to serve the purpose. If yo wanted to remove the Password from Windows 8, you should see that.